Sara Baker worked for 11 years with cancer patients and their families at the Loran Smith Center for Cancer Support in Athens, helping them cope with the trauma of a cancer diagnosis and treatment through the power of writing. 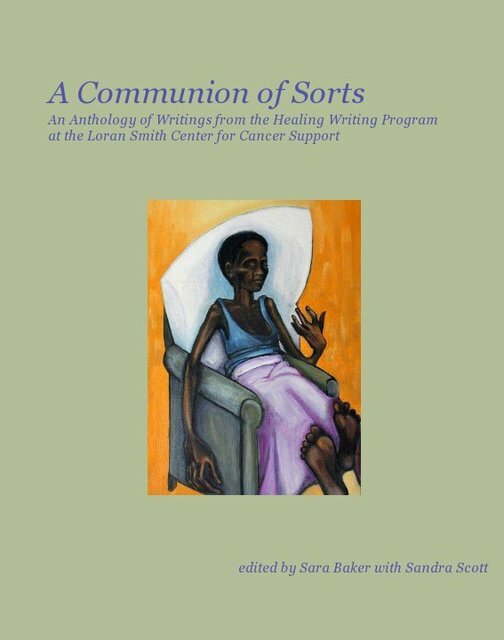 In addition to founding Woven Dialogue Writing Workshops®, Sara is the Editor (with Sandra Scott) of A Communion of Sorts: An Anthology of Writings from the Healing Writing Program at the Loran Smith Center for Cancer Support. She has presented her work at conferences including “The Examined Life: Writing and the Art of Medicine” at the University of Iowa Medical School, the Society for the Arts in Healthcare International Conference, the Wellness and Writing Conference, and the National Association for Poetry Therapy. Most recently, she presented at “The Narrative Bridge: Connecting through the Health Humanities” at the Medical University of South Carolina. Sara’s poetry has appeared or is forthcoming in the Apalachee Review, Negative Capability Press Anthology of Georgia Poetry, Ars Medica, the Yale Journal for Humanities in Medicine, The Healing Muse, and the volume, The Art of Medicine in Metaphors: A Collection of Poems and Narrative. Her poem, “Lumbar Puncture” was commended by the judges of the 2011 Hippocrates Prize for Poetry and Medicine in Warwick, England and was included in the 2011 anthology of the same name. Her short fiction has appeared or is forthcoming in numerous literary magazines, including The Intima, The China Grove Journal, H.O.W. Journal Confrontation The Chattahoochee Review, The Lullwater Review and The New Quarterly. 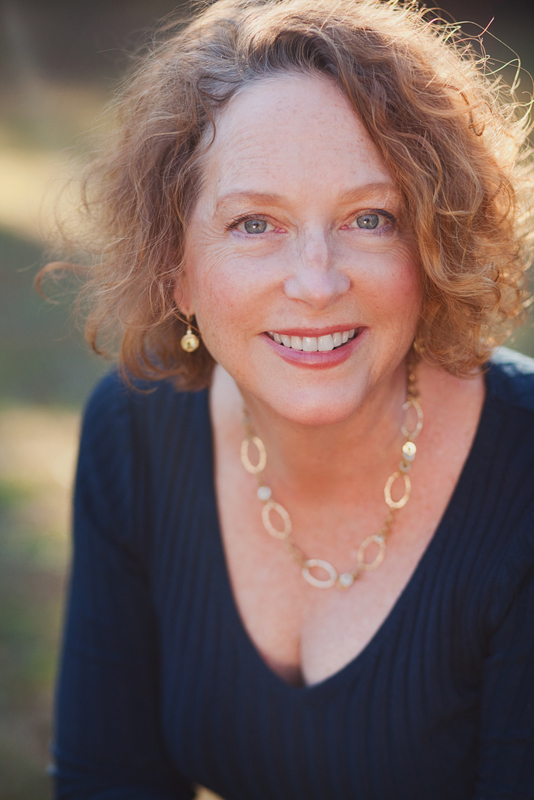 Her peer-reviewed journal article, “Tell It Slant: History, Memory and Imagination in the Healing Writing Workshop,” was published in the international social work journal Traumatology. An essay entitled “Tools for the Writing Workshop: Listening and Observing” is included in the book The Art of Grief: Uses of Expressive Arts in Grief Support Groups. Her chapbook of poetry, Brancusi’s Egg, was released from Finishing Line Press in May of 2013.